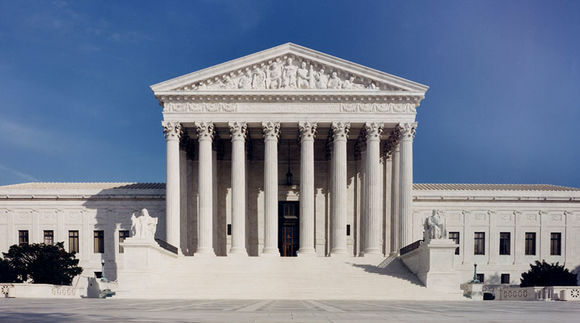 Monday, the United States Supreme Court refused to hear the case of a bed and breakfast in Hawaii. 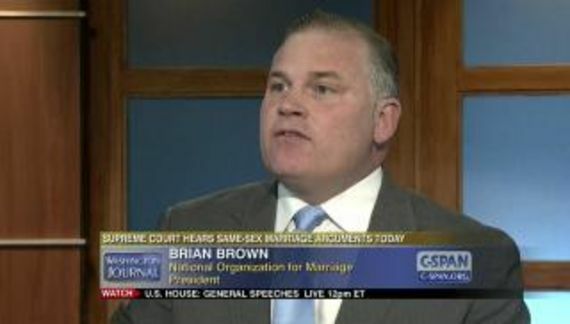 The B&B refused to accommodate gay couples due to a religious objection and in defiance of state law. Refusing to hear the case means the there were not at least four justices who were interested. The case is captioned Aloha Bed & Breakfast v. Cervelli, Diane et al. The denial to hear the case lets the decision of Hawaiian courts stand that the B&B violated the law. Lambda Legal was on the winning side. The loser was Alliance Defending Freedom. I am astonished. We will have to see what the Court will do with Barronelle Stutzman's case (Arlene's Flowers and Gifts) out of Washington. They sent it back to the state to determine if there was religious animus (per Masterpiece Cakeshop). It is headed to SCOTUS again in the near future.